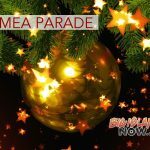 The Pāhoa Holiday Parade will take place on Saturday, Dec. 1, 2018, beginning at 9:30 a.m. 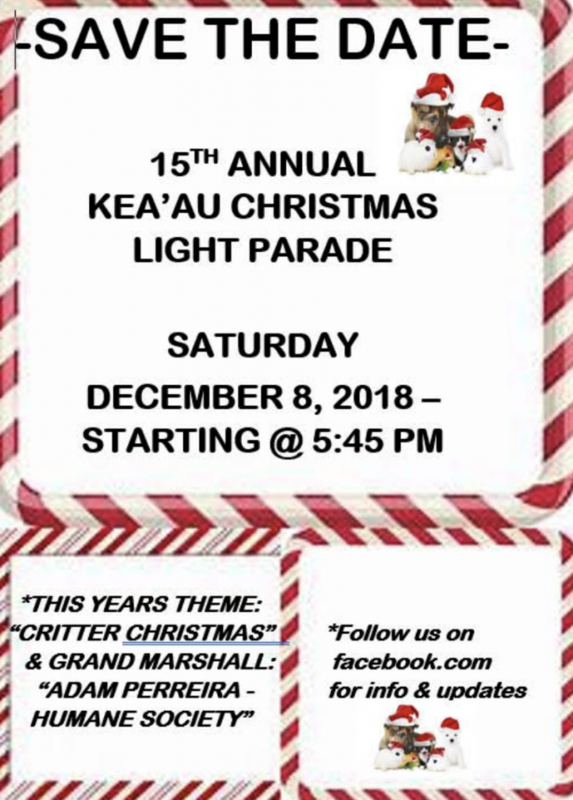 This year’s Grand Marshal is Puna Resident Ikaika Marzo. 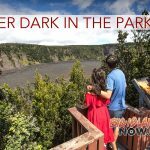 Following the parade there will be free photos with Santa Claus, a playhouse giveaway and a Ho‘olaule‘a/Craft Fair will be held at the Pāhoa Community Center.